Click the link below and fill out the form on that page. Afternoon & morning spots will be assigned on a first come, first served basis. We will do our best to accomodate everyone. The after party is looking to be CABR’s premiere party of the year! Your golf ticket is your FREE pass to the event and extra tickets may be purchased for your guest(s). Join us for cocktails, hors d’oeuvres, music and dancing. We will announce our winners and award prizes. 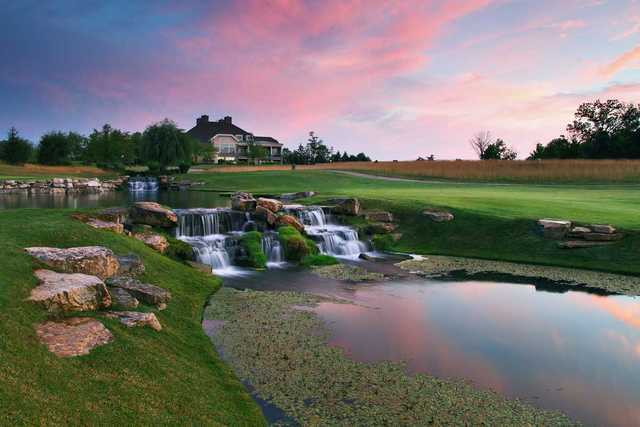 Dinner (“buffet-style”) will be served and we will party as the sun goes down over another successful CABR Golf Outing. Don’t miss this! Dress code for the after party will be Club-Casual. We still have sponsorships available. If you are interested in sponsoring the outing, please CLICK HERE.